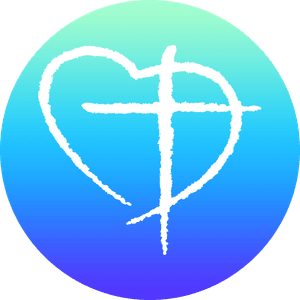 What's happening at First Christian Church?  There's always something great happening at First Christian Church for you and your family. Check out some of our upcoming services and events below! To get more information for an upcoming event, and to signup to attend, simply click the link within the event description.